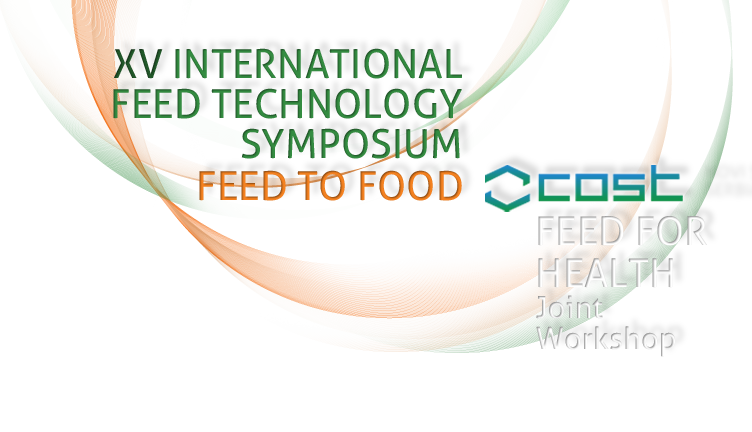 It is our pleasure to invite you to the 15th International Feed Technology Symposium “FEED-TO-FOOD” / COST FEED FOR HEALTH joint Workshop, which will take place in Novi Sad, Serbia, from 3rd to 5th October 2012. The meetings will take place in the building of NIS – GAZPROM NEFT, which is located near the University campus. Address is: Narodnog fronta 12, 21000 Novi Sad, Serbia. The SYMPOSIUM and COST FEED FOR HEALTH joint Workshop are organized by Institute of Food Technology, research Centre Feed to Food of the University of Novi Sad – Serbia in collaboration with the COST action FA 0802 Feed for Health. Symposium and joint Workshop gives a unique opportunity for feed to food scientists, researchers, technologists, producers and nutritionists, young scientists and students for presentation of results and findings of their own work, exchange information on new processes, promotion of networking and discussion about mutual cooperation, and advancement of interaction between academia and industry. Result of the Symposium and joint Workshop will be also the dissemination of knowledge to the wider audience about the importance of feed to food science, one of the most important strategic areas of the European, Serbian and many national research strategies. We look forward to seeing you at the 15th International Feed Technology Symposium “FEED-TO-FOOD” / COST FEED FOR HEALTH joint Workshop, hope you will enjoy your stay and our hospitality in Novi Sad, Serbia, and benefit from the high scientific level of the Meetings. XV International Feed Technology Symposium “FEED-TO-FOOD”, Novi Sad, Serbia, from 3rd to 5th October 2012.